Gavin grew up immersed in the Rocky Mountains- hiking, skiing, climbing, and embracing all the outdoor adventure Colorado has to offer. His deep love for education and the sciences led him to obtain his B.A. in Physiology, Neuroscience, and Philosophy from the University of Colorado. For nearly a decade Gavin has merged his passions for medicine and the outdoors working as a WEMT throughout the world, in a variety of settings including rural primary care clinics in Thailand and in the Emergency Department as a Trauma Technician in Boulder, CO. As a lead instructor for Wilderness Medical Associates, Gavin can be found traveling around the world, from Nepal to Finland to Belize, teaching wilderness medicine courses to people of all ages, backgrounds, and skill sets. He has a unique ability to educate his diverse range of students from teenagers, to those who speak English as their third language, to guides and medics who have spent their lifetime in the outdoors. Regardless of who shows up to class, Gavin is guaranteed to find a connection to that individual and teach in a way that is understandable, exciting, and personally relatable. Gavin is the founder and owner of Global Emergency Medics, which he started as a way to bring wilderness medicine training courses to those in need throughout all corners of the world. 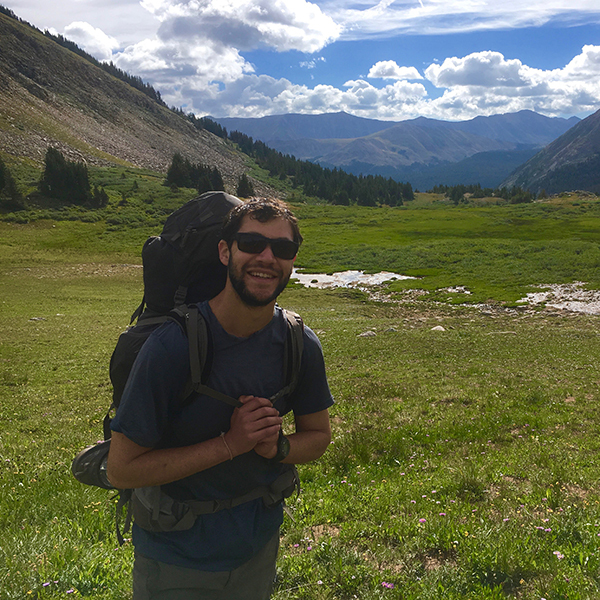 When not teaching, Gavin continues to travel to new countries, explore in the mountains, and expand upon his medical knowledge as a physician assistant student at the University of Washington MEDEX Northwest program.